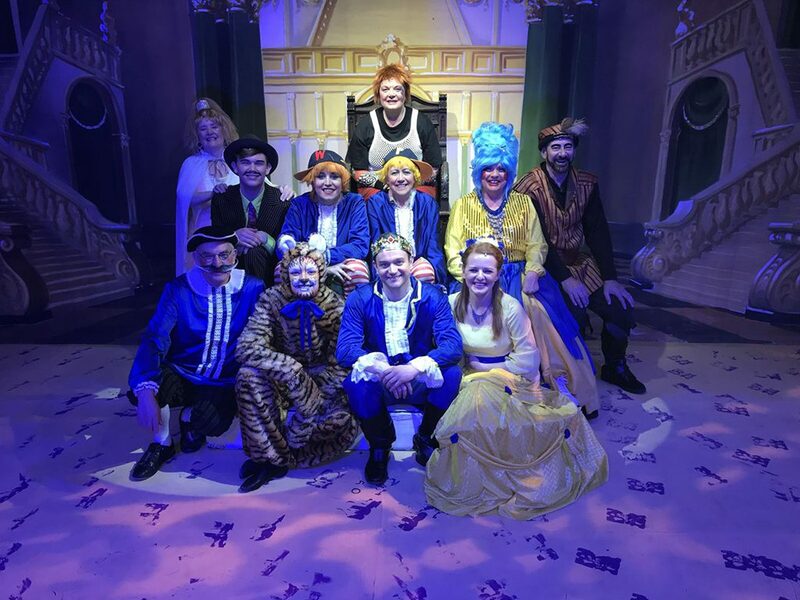 The curtain came down on the final performance of EK Rep’s 2017 pantomime Beauty and the Beast on the significant date of 9th December. 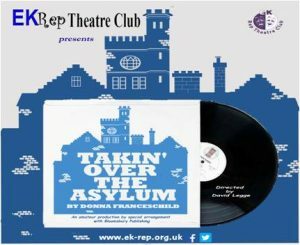 The date marked a special occasion for both East Kilbride Rep Theatre Club and our performance home, The Village Theatre. 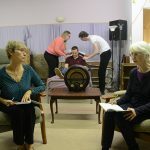 Exactly forty years earlier EK Rep staged the first public performance in the new venue. 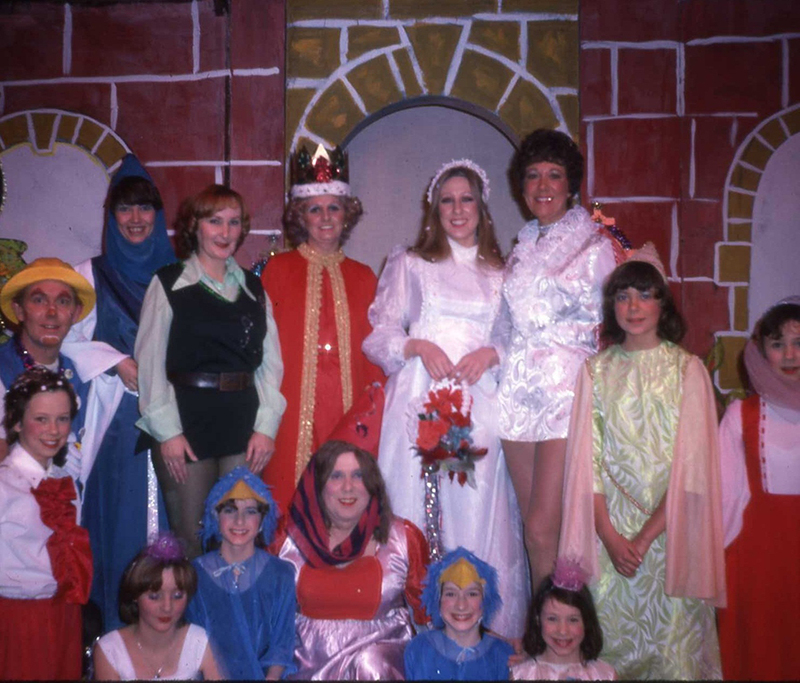 The theatre’s official opening ceremony took place on the 30th September 1978, however on the 9th December 1977, the theatre’s very first audience was treated to the opening night of our pantomime, Sleeping Beauty. 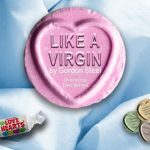 East Kilbride Rep Theatre Club is proud to have staged the first production in the theatre forty years ago. Forty years later we are delighted to still be performing our pantomimes and plays in such a fantastic venue. Our 2017 panto ‘dafties’, Peelie and Wallie, announced the the anniversary during the final performance’s audience participation song and it was met with rapturous applause. We hope to see you in 2018 for The Village Theatre’s 41st EK Rep pantomime! Previous PostGet ready for a beauty of a pantomime!